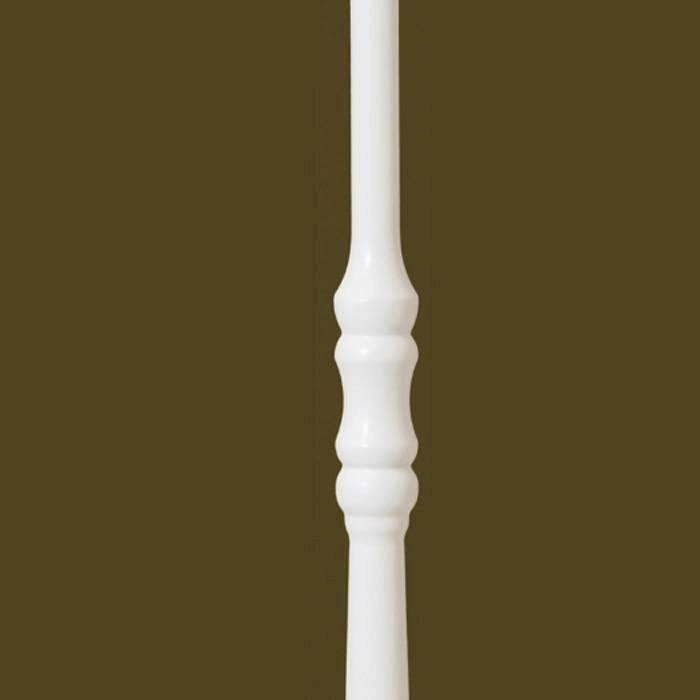 The 5200 stair part is a wood baluster with clean lines and decorative double urn designs. 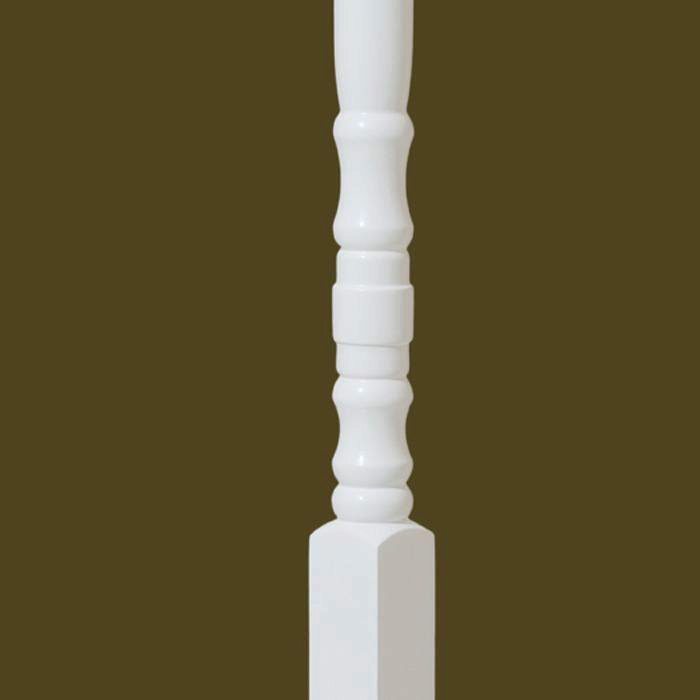 The 5200 pin top is an excellent choice for a stairway with a strong appearance. 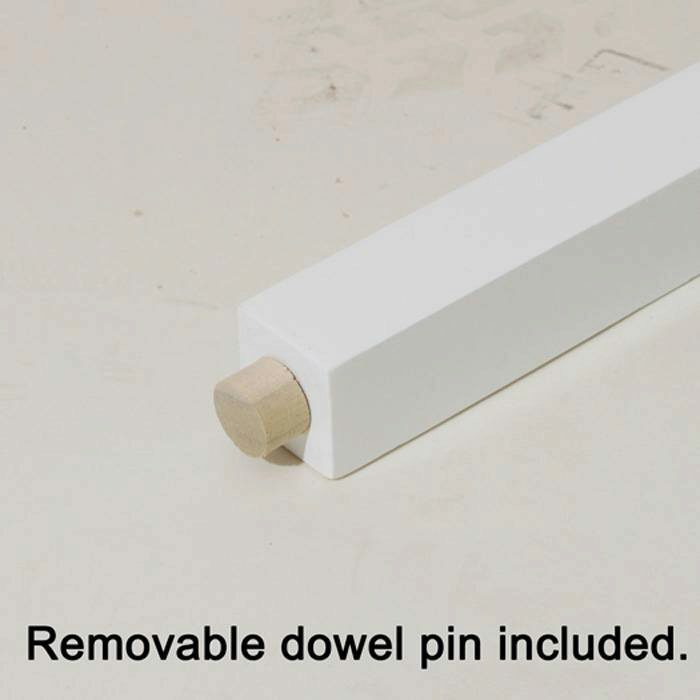 The 5200 series baluster does come with a dowel pin on the bottom. I am needing 11 replacements. This looks like the original but without dimensions I can’t be sure. the one I have is 1 1/4″ square x 10″ on the bottom. 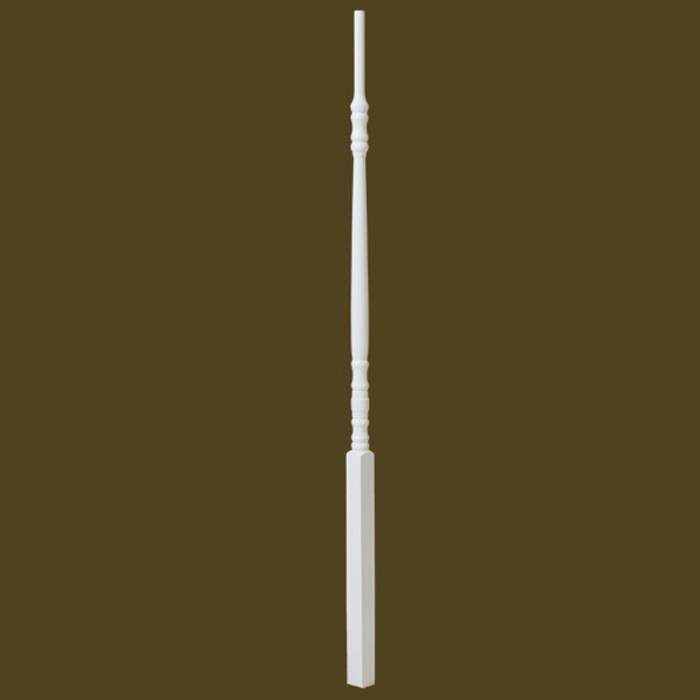 The profile matches and the overall length is 34″. I think your best option would be to order a sample and ensure that it completely matches what you currently have. 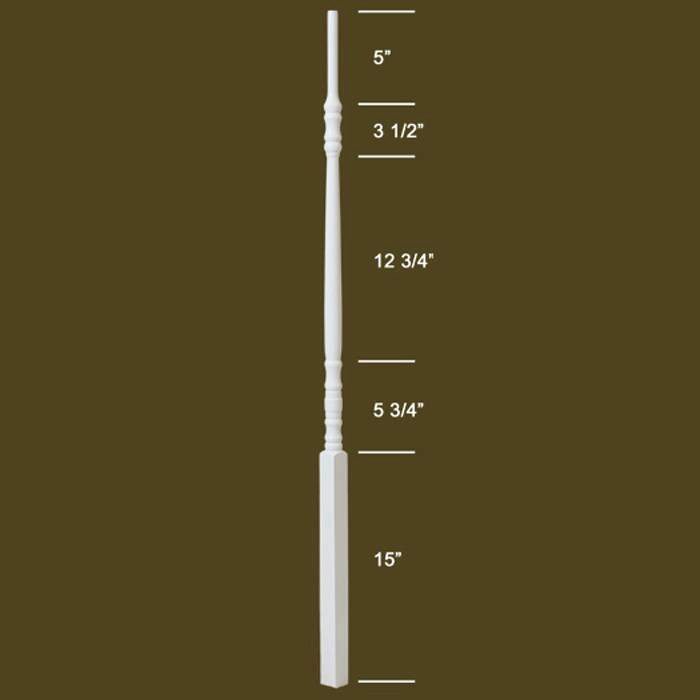 Do you have the 34″ balusters?